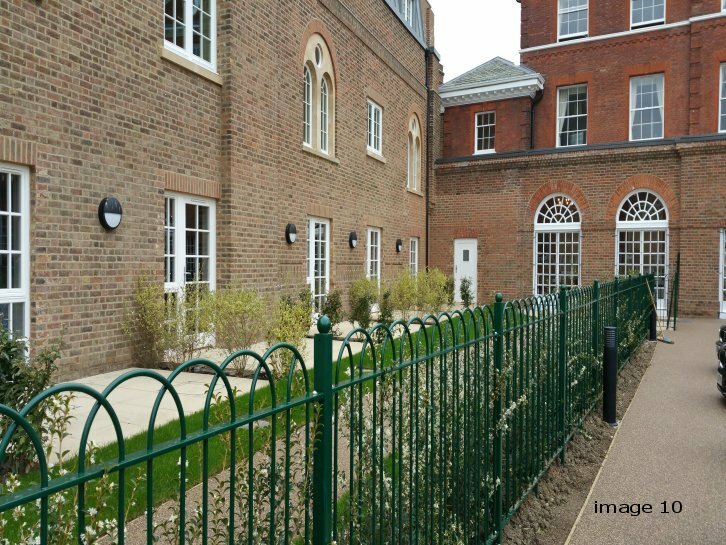 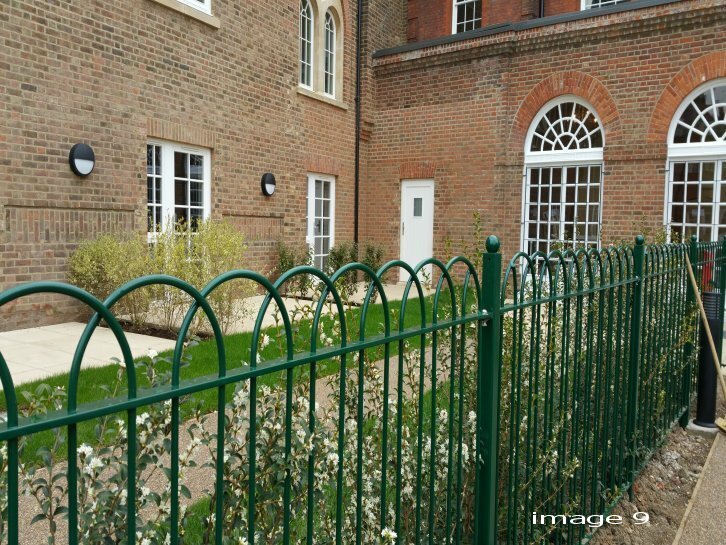 The interlaced bow top railing is an attractive alternative to standard bow top as it features a decorative interlocking pattern that is both aesthetically pleasing whilst adding further security and protection. 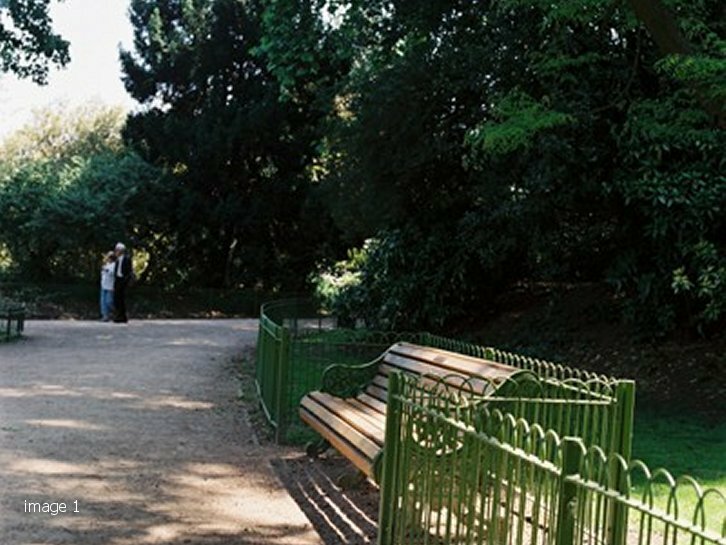 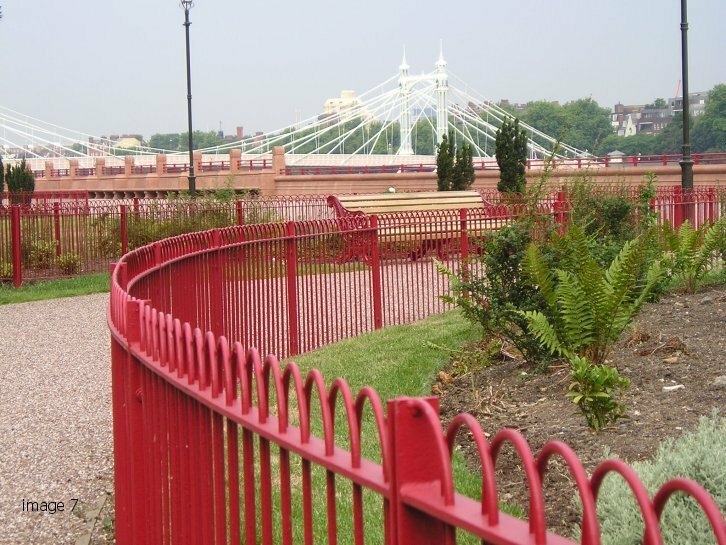 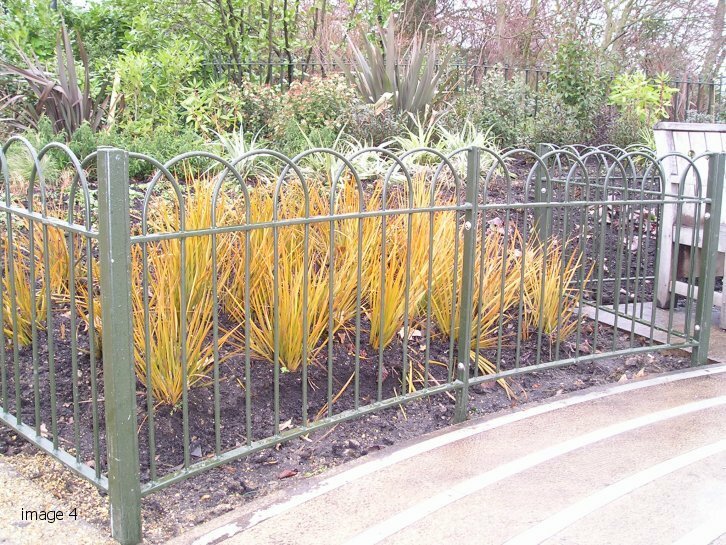 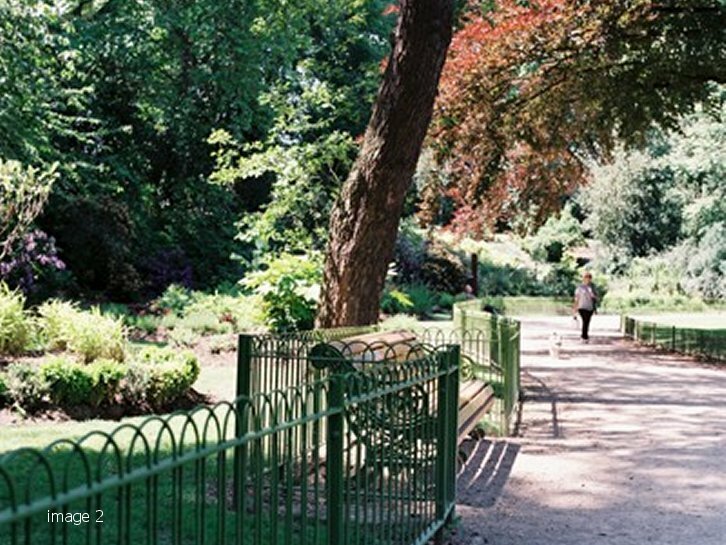 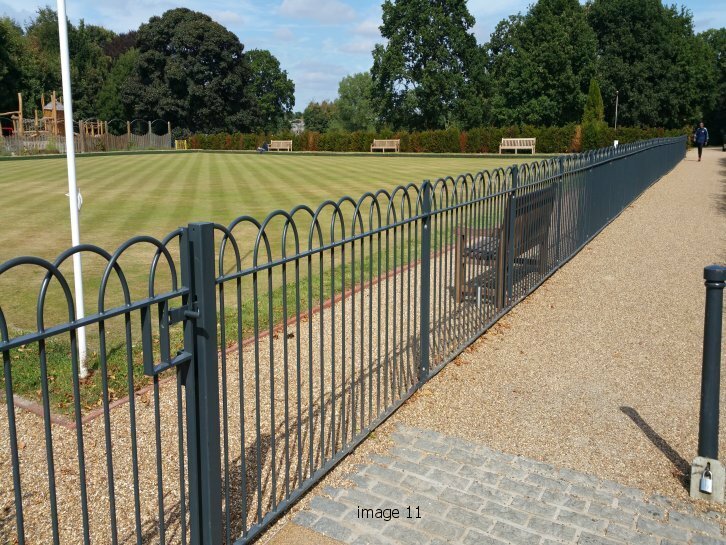 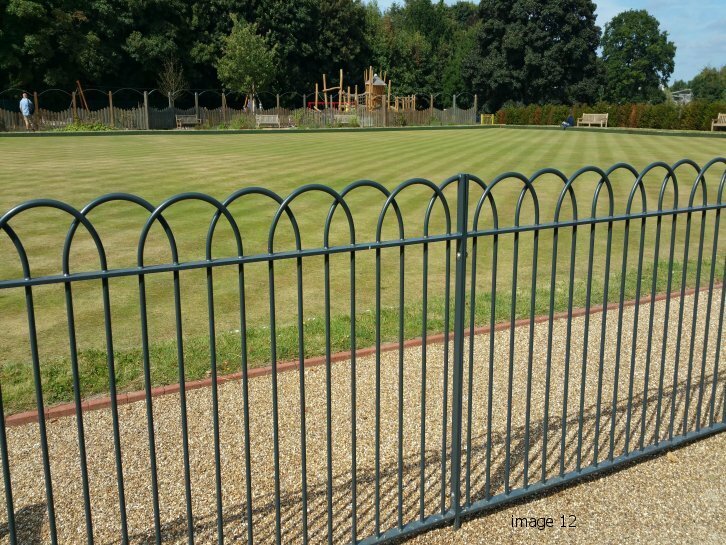 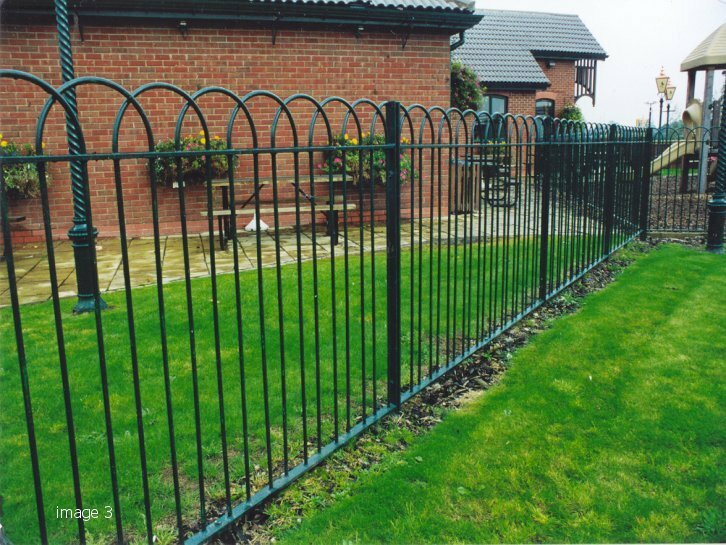 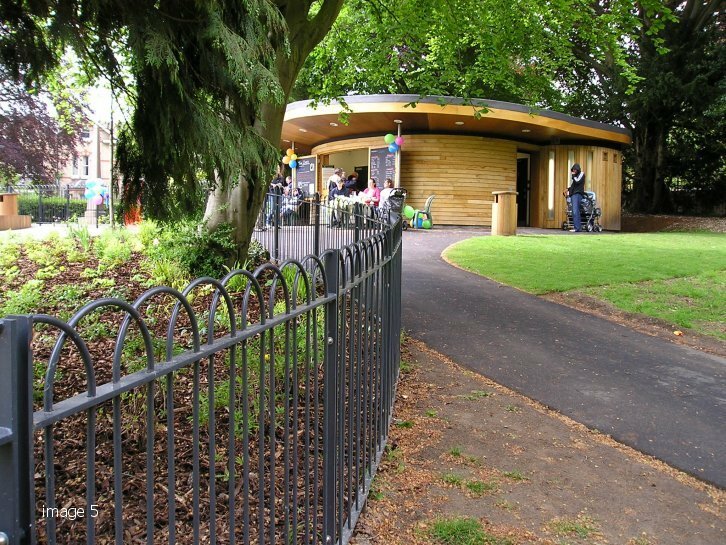 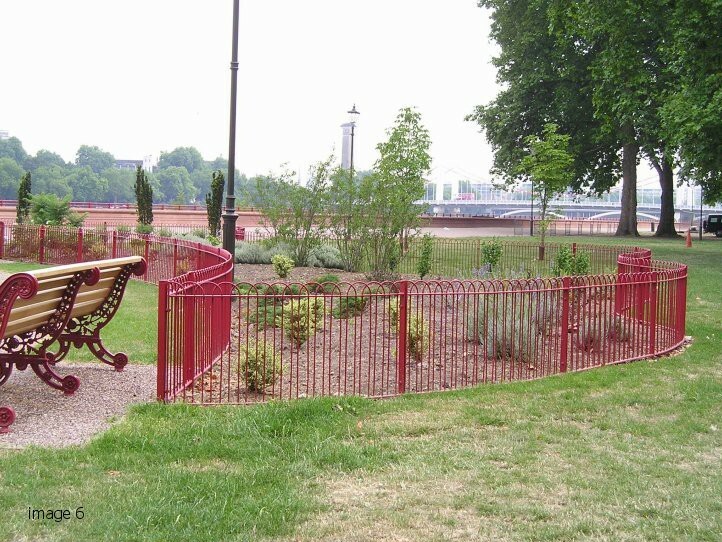 Its lack of sharp edges makes it an ideal choice for children’s play areas where a safe and protective boundary is required. 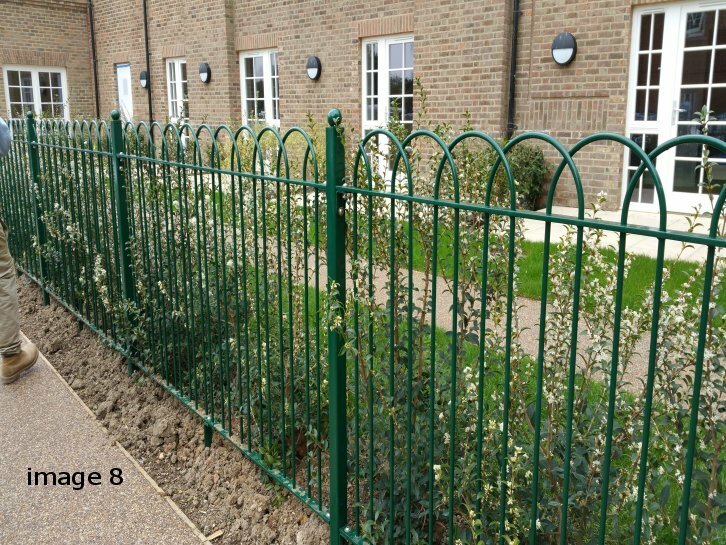 Anti-spam: What is double 9?